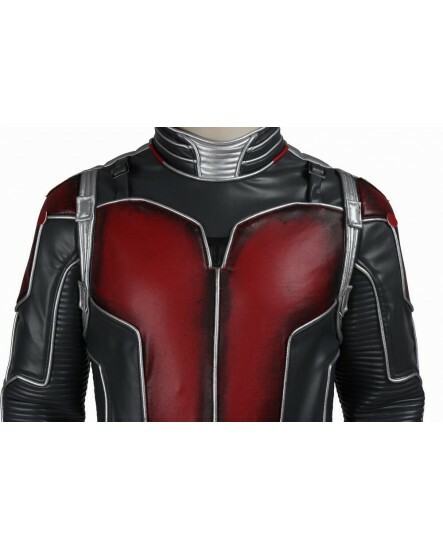 Xcoos.com provides you with this tailor-made high quality Ant-Man Cosplay Halloween Costume, which allows you to look like your favorite Marvel superhero! 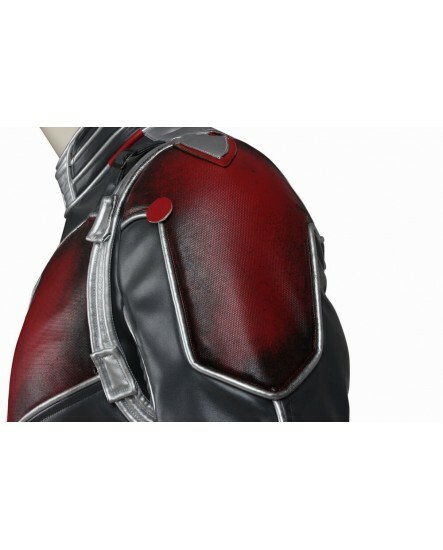 No outside pockets are made; sleeves are open hems and belt on the waist is included. 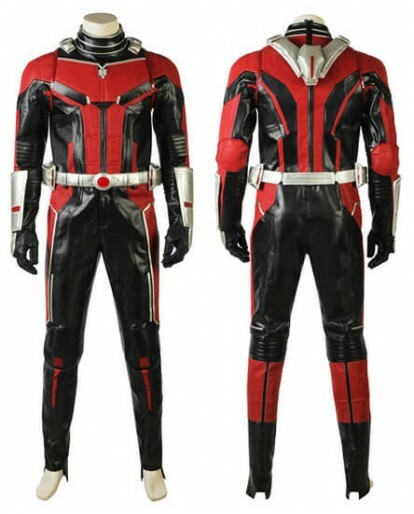 From world class robber to first class superhero, everyone will want you in their team this Halloween! 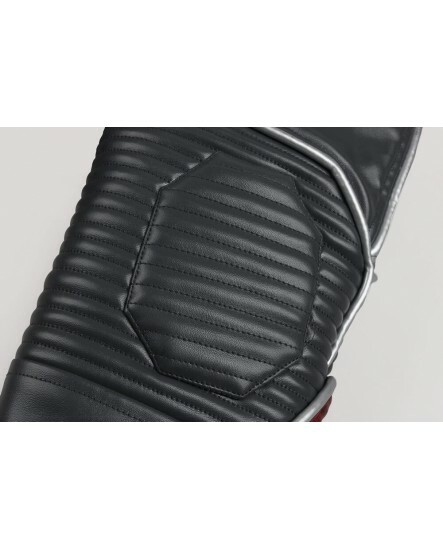 Place your order now before the stock runs "small". 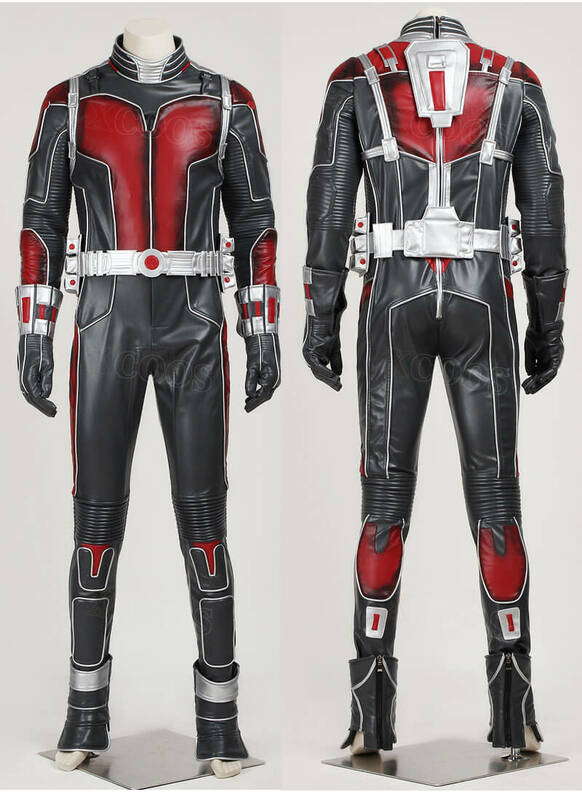 The deluxe Ant-Man Cosplay Halloween jumpsuit comes with attached gloves, belt and boot covers. 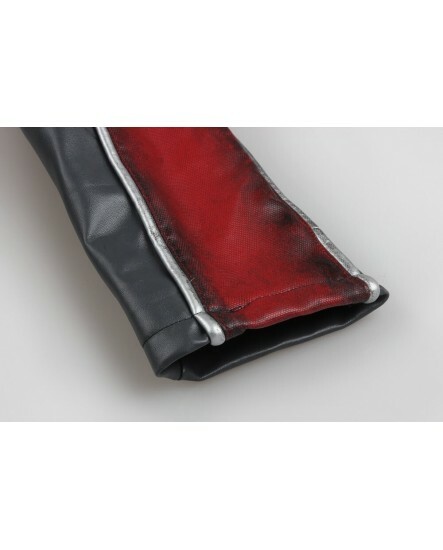 Artificial leather made, this costume is stain and fade resistant, and it is easy to clean as well and can usually be wiped clean with a rag together warm water. 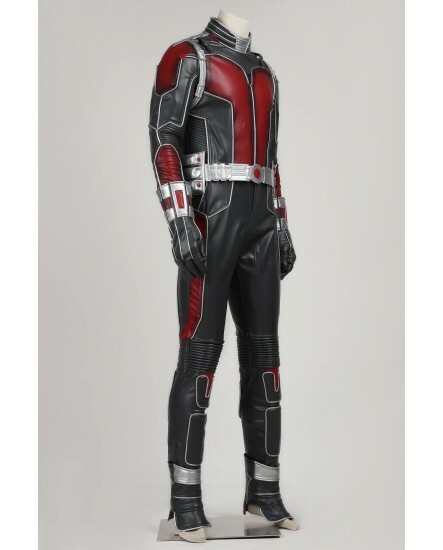 Of course, you will look pretty cool in the Ant-Man Cosplay Halloween Costume. 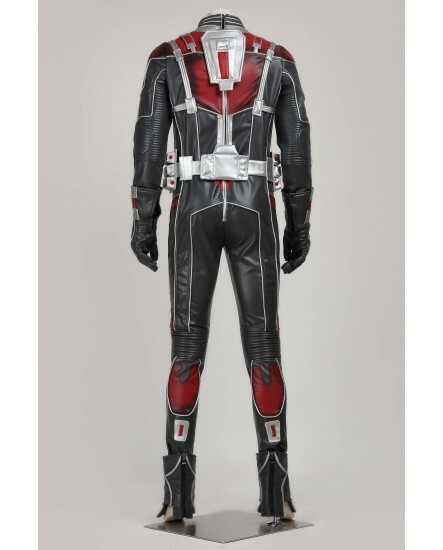 With the Adult Ant Man Deluxe Costume, you can don the familiar black and red suit of this popular superhero. Focus on having a great time with beings that are your own size, whether you're at a Halloween party, Marvel event or comic convention surrounded by other superhero geeks. 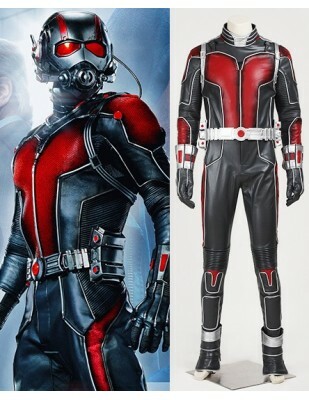 Talk a friend into dressing as Wasp or another Marvel hero, and you'll make an even bigger impression on people! 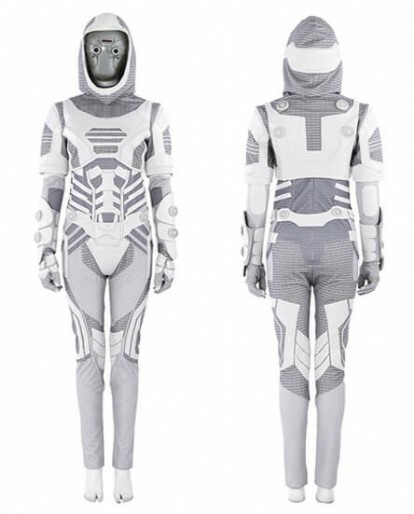 Order this now for Halloween, a comic book convention or any themed celebration! 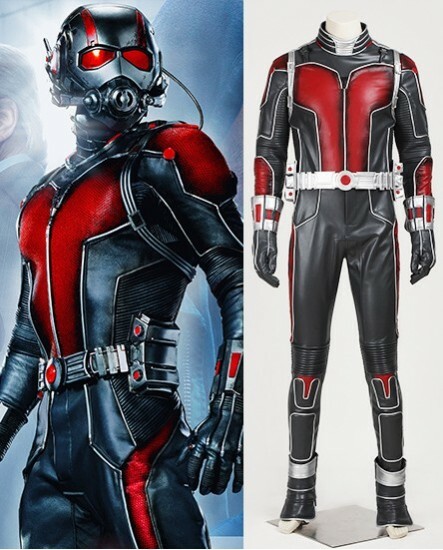 Ant-Man (Scott Lang) is a fictional superhero appearing in American comic books published by Marvel Comics. 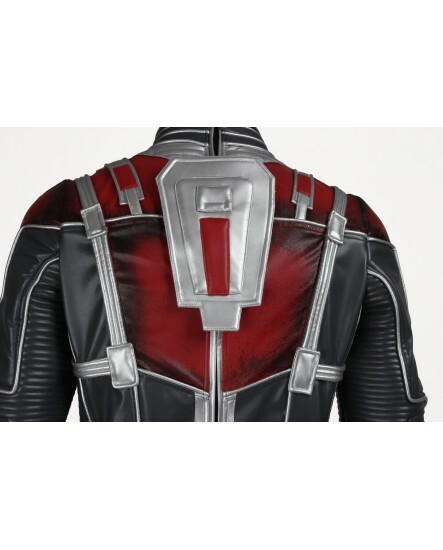 Created by David Michelinie and John Byrne, Scott Lang first appeared in The Avengers #181 (March 1979) and in Marvel Premiere #47 (April 1979) as the second superhero character to use the Ant-Man name in the Marvel Universe. 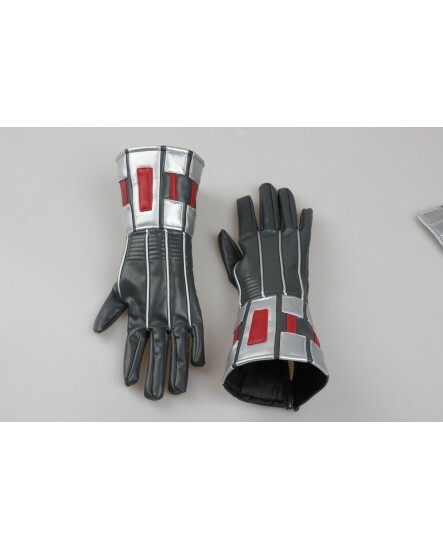 Very good exactly what i wanted and it fit properly .It’s really awesome and works well for my cosplay! They r great. 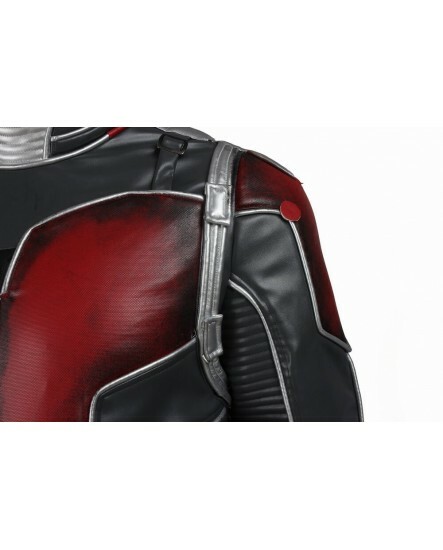 costumes would be awesome. 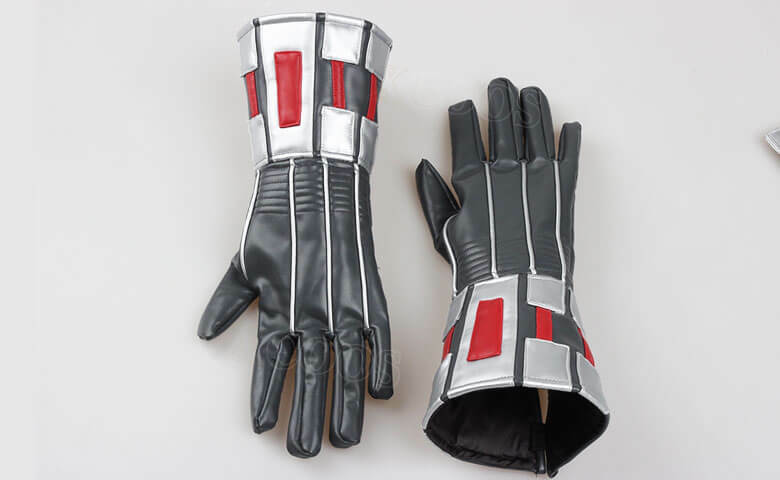 Excellent supplier, precise deliveries, very quick and available. he is a pleasure to do business. 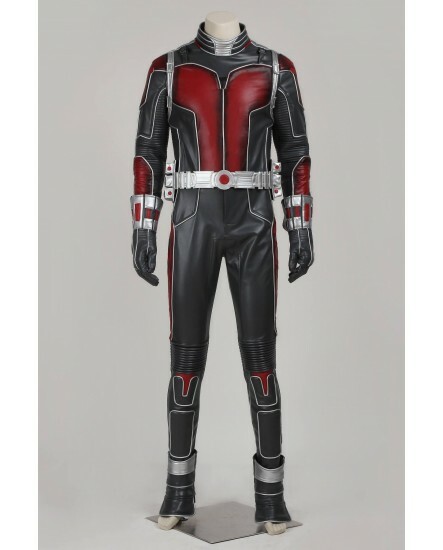 I ordered this costume because I couldn't find a plus Ant-Man for women somewhere else. 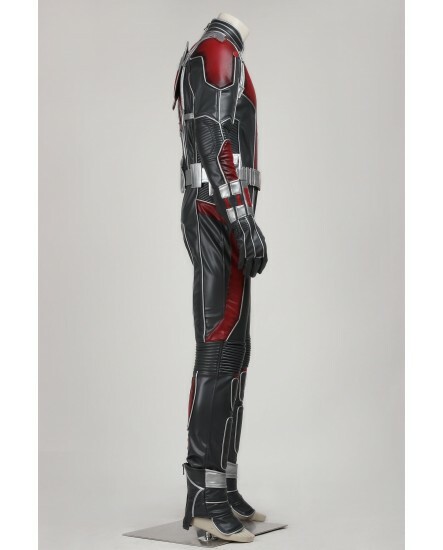 I'm maybe five feet tall, but this costume fits just about right. I was happy to be able to find the XL.